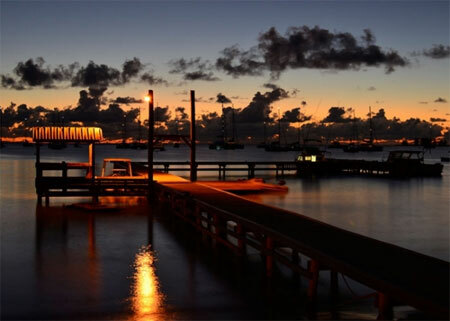 The Anegada Reef Hotel on Secluded Anegada Reef, BVI! Bid Per Night and Stay One (1) Night! on Anegada Reef, British Virgin Islands! Lawrence and Lorraine will do everything to please their guests whose special needs are graciously attended to. The hotel offers many activities and side trips to keep you as active as you'd like, or just kick back, borrow a book from their collection, and feel the sand between your toes! Getting There (BOATERS WELCOME!) 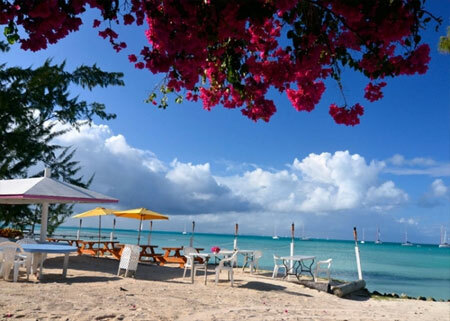 Please click on this link with information on getting to the Anegada Reef. Offer is based on double occupancy in a Standard Gardenview Room. Meals are not included. Offer is room only. New, fresh and beautiful appointments complement the setting in the standard rooms offering comfort and a quiet retreat with view of the landscaped gardens. A tax and service charge of $49.00 per night is additional.